Fundamental transport costs and what measures to take to optimize them. 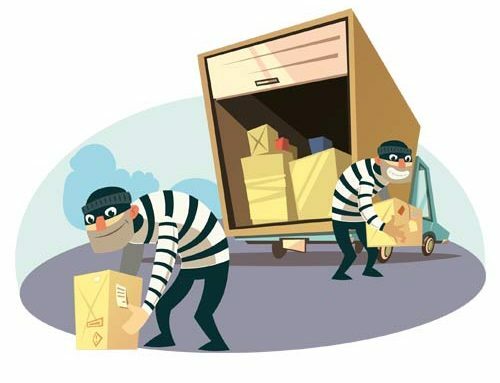 A recent study by https://inconvenienttruck.eu/ states that there are over 13 million transport vehicles in Europe, of which about 80% are heavy-duty trucks or vehicles with a total permissible laden weight > 15t. In the vast majority of cases (whether they are executing import/export routes from home country or cabotage transport within Europe), the minimum mileage that a single transport unit is intended to travel in order to achieve good profitability is an approximate 10000-12000 km / month. Of course, there are business models among carriers that travel less kilometers, but with better profitability per km. due to the value of the cargo, as well as carriers that have optimized the weekend and have an average of over 12,000 km on average. For ease of calculation, we will use a monthly mileage of 10000 km. per transport unit. The unavoidable cost of the mileage is the cost of Energy (in the most common case – diesel fuel), the toll payments, driver’s costs, and depreciation costs (including Tires, oils, lubricants , and others.). In a brief study amongst the major manufacturers – Mercedes, Scania, Volvo, MAN, DAF, (all EURO 6), the manufacturer’s stated consumption in real tests with a load of at least 18 tons. varies between 25-29 l / 100 km. Given the different fuel prices in each country, we will take an average value to calculate the total cost. The average price in Europe according to https://autotraveler.ru/ as of January 13, 2019. is 1.19 EUR with VAT or indicative 1.00 EUR without VAT. That is, to get around 10,000 km, we will need between 2500-2900 liters per vehicle or 2500-2900 EUR excluding VAT. In other words, an amount in the range of 0.25-0.29 EUR / km will cost you to pay the fuel for the distance traveled. In the section of road tolls, the situation is similar, based on the analysis of various freight transport companies, Truckpoint sets an average toll rate per km. 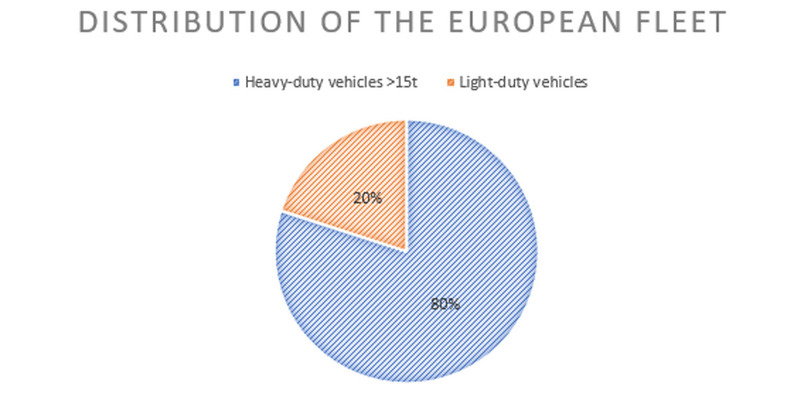 (as of January 2019) in the order of 0.15 EUR – 0.20 EUR, which of course depends on the countries where goods are most often transported, the emission class of the vehicle, the number of axles, in some cases even the weight of the load. For the purpose of the exercise, we will take a conservative value of 0.15 EUR / km excluding VAT, resulting in an additional cost of 1500 EUR to travel 10000 km / month on paid road sections. 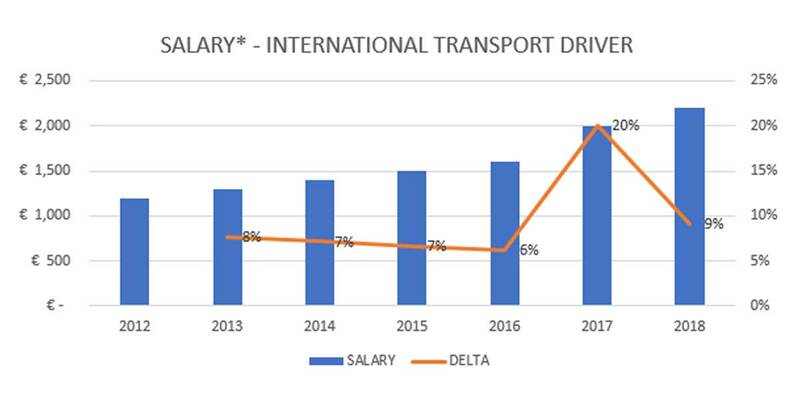 The cost of an international transport driver has grown significantly over the past few years, with lower graphs perhaps better targeting newer drivers in the industry than average drivers’ retirement expectations. In a large aspect, wage levels have begun to overwhelm Western ones, and this is on the one hand driven by the lack of “new additions” to this category of labor, as well as by the strong growth of Bulgarian transport companies in recent times. At levels of the order of 2000 EUR / month, for the purpose of our calculation, at 10000 km / month, this makes an approximate 0.20 EUR / km. The expenses for other operating costs (including tires, oils, repairs) are also not negligible, as on the basis of several interviews with carriers, the amount varies between 0.05 EUR / km. Of course, this depends on a lot of things, initially made investments in better quality products and other non-carrier-dependent circumstances. In other words, this cost item will cost you roughly € 500 to travel 10000 km in one month. 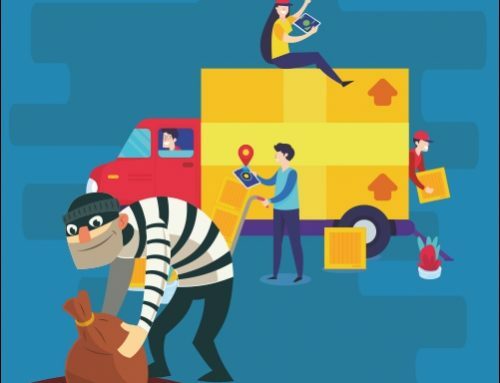 In addition, carriers also have many other costs, such as vehicle investment costs, insurances, liability, casco and cargo insurance, the last two are not mandatory but highly recommended to avoid further complications with the business. 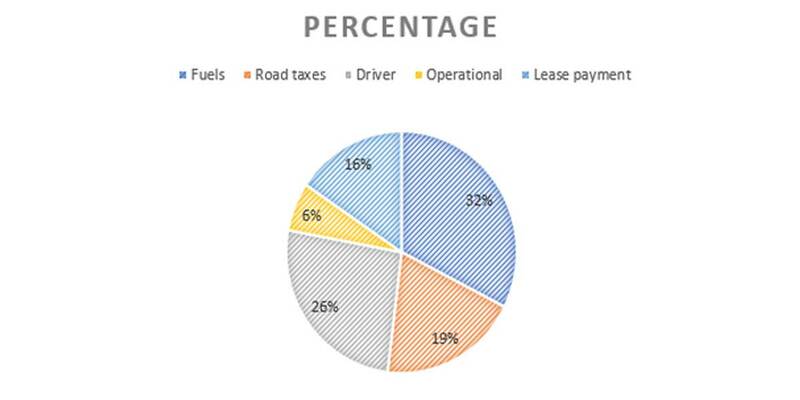 Fuel and tolls account for 50% of the total operating costs, and given that driver spending cannot be optimized, especially if we want to set high quality staff, Truckpoint’s team advises to focus on reducing the first two components , namely the cost of Energy and the value of the paid road sections. Of course, the proposed calculations are based on averages, and the different carriers in various countries may have deviations from the values ​​and percentages given. It is a fact that fuels and tolls are a major resource that can be optimized by applying the right measures. Try to load in countries where the price per liter of diesel is relatively low in the region. In particular, if we take Benelux as an example, it is good to load in Luxembourg instead of the Netherlands. 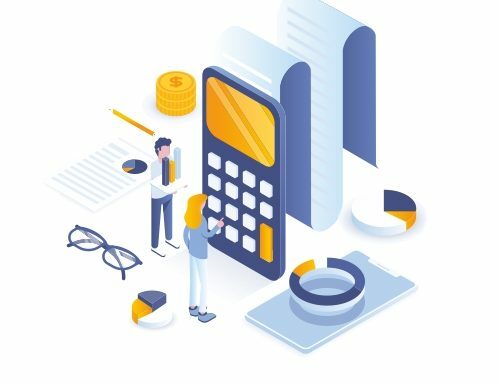 In addition, collect information for fuel price (excluding VAT and Excise.duty) up-to-date, as each country in the EU allows refunds of VAT charged on fuel, and a number of countries also allow part of the excise duty to be refunded. In this case, Belgium may prove more attractive even from Luxembourg as a point of loading on certain days. Use fuel from leading distributors, as product quality helps lower energy consumption. Try to avoid cases where you are charging fuels with an unclear source or no quality guarantee. Minimize “empty” kilometers by selecting sites that are in more accessible locations. In many cases, drivers are tempted to load into smaller, lower-priced sites, but they cost them time, mileage spent in excess, and in some cases even fines for use on forbidden road sections. One hour of driving is more valuable than an hour spent fueling, as at an average speed of 80 km/h you will be able to drive 80 km. Using more accessible objects will also help you avoid unpleasant delays, which may also cost carriers money. Pay road sections by way of on-board devices or other means that are tied to your company account. The possibility of posting an expense without an invoice is extremely difficult, and in addition the refund of VAT is almost impossible.